First Niagara had just created a best-in-class online account opening page, and they wanted to tell the world. So we celebrated the grand opening of 41 new First Niagara branches in one day. Because with online banking, anywhere you can connect to the internet is now a First Niagara branch. These “branches” were ads enabled with WiFi hotspots. Bus shelters and billboards were skinned as routers. Actual working routers were decorated with huge "grand opening" balloons and celebrated with ribbon cutting ceremonies. The campaign helped cement First Niagara’s reputation as a thought leader in the FinTech space. And we got people thinking differently about both banking and out of home advertising, and what they can be in our mobile-driven world. We were tasked by First Niagara bank to use static out of home elements from a pre-existing buy to let consumers know that they could now open an account online. 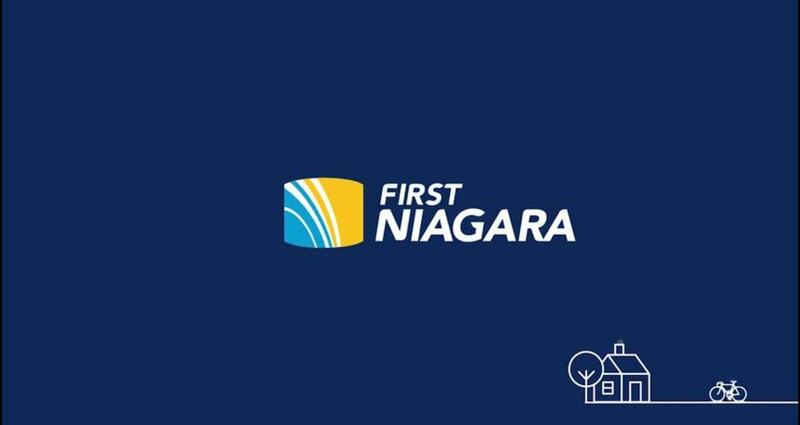 First Niagara wanted a campaign that made a splash and got people thinking differently about where and when you could open an account, not only to sell accounts in the short term, but to position themselves as a future-forward organization. There were two intended audiences. First of all, we wanted those in the market for a checking account to know that you could now open an account online, anywhere with an internet connection. Beyond that we wanted to create brand affinity and position them as a bank that thinks differently both in their advertising and their products. We wanted to get people’s attention. So we combined hotspots, embellishments, balloons and ribbon cuttings to get people to think of any internet connection as a First Niagara branch. Our executions housed actual WiFi hotspots, so anyone could connect and open an account, or simply enjoy a free connection and feel some affinity for the brand. We weren’t just advertising a product, we were facilitating a transaction. The campaign helped cement First Niagara’s reputation as a thought leader in the Financial Tech space. And we got people thinking differently about what bank branches... and billboards... can be in our mobile-driven world.